Angel Olsen, Kali Uchis, Todd Terje, Gang Colours, Com Truise and more. ESC is now on Radio Fil on a weekly basis. If you are into alternative, indie, jazz, and any kind of electronic music, you will like it! Wonder what were old esc&apos;s be like? 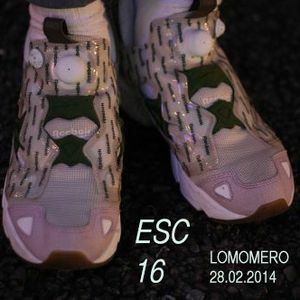 What the f is Lomomero?